Gloss of the Day: CHANEL Glossimer Wild Rose. 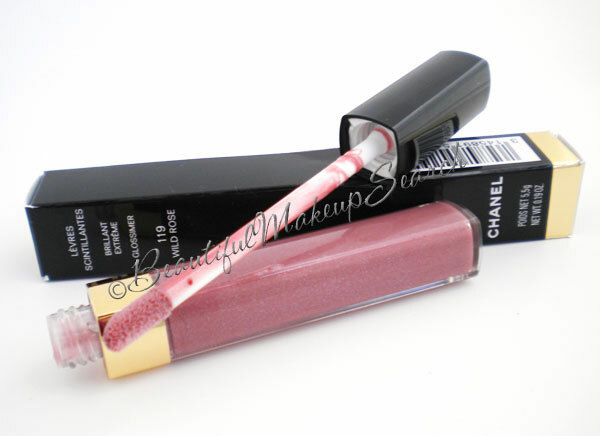 This CHANEL Glossimer in Wild Rose is a beautiful mauve pink color, with hints of silver shimmer. The color is a deeper shade of my natural lips, so it is beautiful for an everyday look with an extra pop, due to the shimmer.